Howdy! 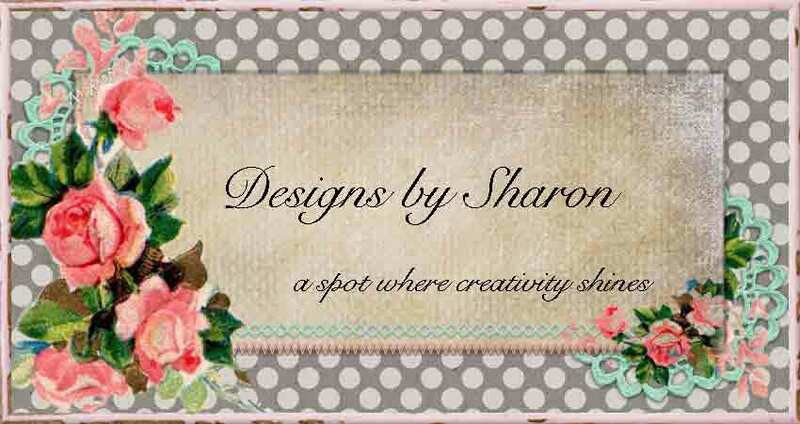 and welcome to my little slice of blog-land. I hope this post finds you well. Wow, the first weekend in December. Whew, where does the time go? 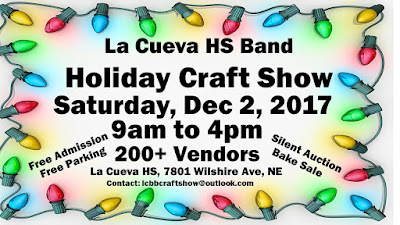 I am at my one and only Holiday Arts & Craft fair today @ La Cueve High School, in Albuquerque, from 9a to 4p. I am in my usual spot: B-Hall. 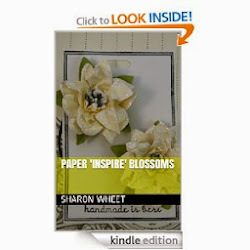 Stop by and see my paper crafts in person. 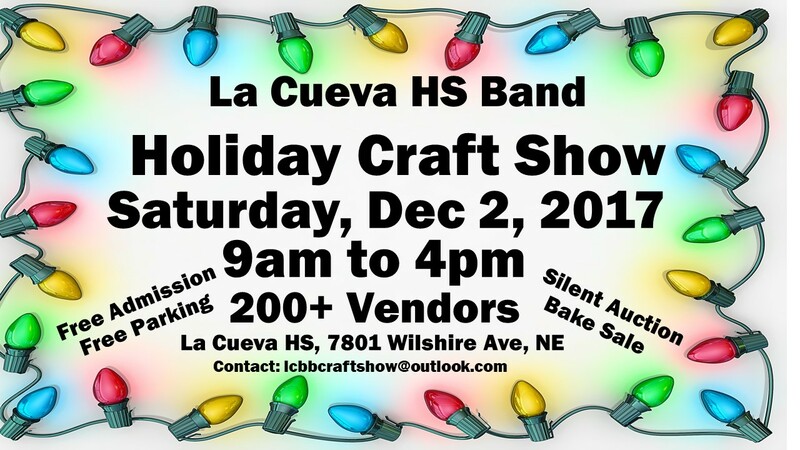 Just like most craft fairs; arrive early for the best selection. Remember to wear your walking shoes, and bring a bottle of water. I hope to see you there! And remember, I do take special requests/orders. So, if I have made something that you love, but want more of the item (aka: a set of 8, etc) just let me know. I don't charge more for these requests. We can work out a time frame, and any other particulars. Last year, I had a lady ask me to make her a few covers for her kleenex boxes. Done. I tried to take photos of various items I made threw out this paper craft extravaganza, so I will be posting them through out the upcoming weeks. But, as always, if you are interested in any one item or a collection, just email me. I will get back to you as soon as possible. Thank you, and have a wonderful weekend!